Our homes are usually infected with plenty of toxins generated out of the pesticides, herbicides, vehicle fumes, and other industrial pollutants surrounding our homes and buildings. These pollutants cause a lot of health hazards and complications such as allergies, dizziness, asthma and more. While we do not know how to actually keep our homes free of these pollutants, research indicates that keeping certain indoor plants can actually free our homes of toxins, and can produce enough oxygen. We bring to you the names of five indoor plants that everyone should keep in their homes inorder to purify and beautify their homes. Bamboo palm (Chamaedorea Seifrizii): Due to the great appearance of this plant, bamboo palm is used as an indoor plant. The bamboo palm helps in the reduction of the amount of formaldehyde that is caused by the resin paints in the furniture’s and that can actually cause irritation to the nose, mouth and throat. This plant also helps in removing toluene which is majorly caused due to building materials, lubricant, grease and tobacco and can cause irritation to the eyes, nose, throat, dizziness and visual disorders. Boston fern (Nephrolepis exaltata): Boston ferns are the oldest plants on the earth, and are older than all the flower-bearing plants. 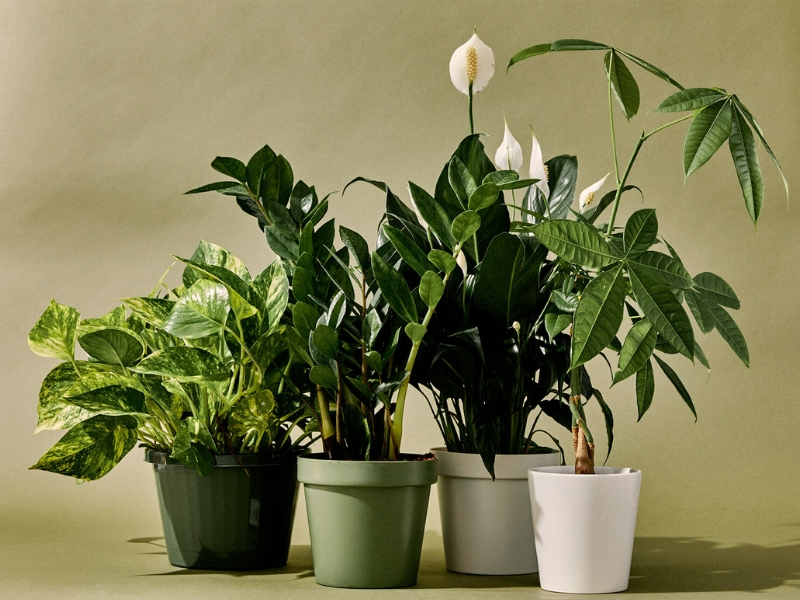 Studies from NASA indicate that these indoor plants are capable of absorbing formaldehyde from the environment. 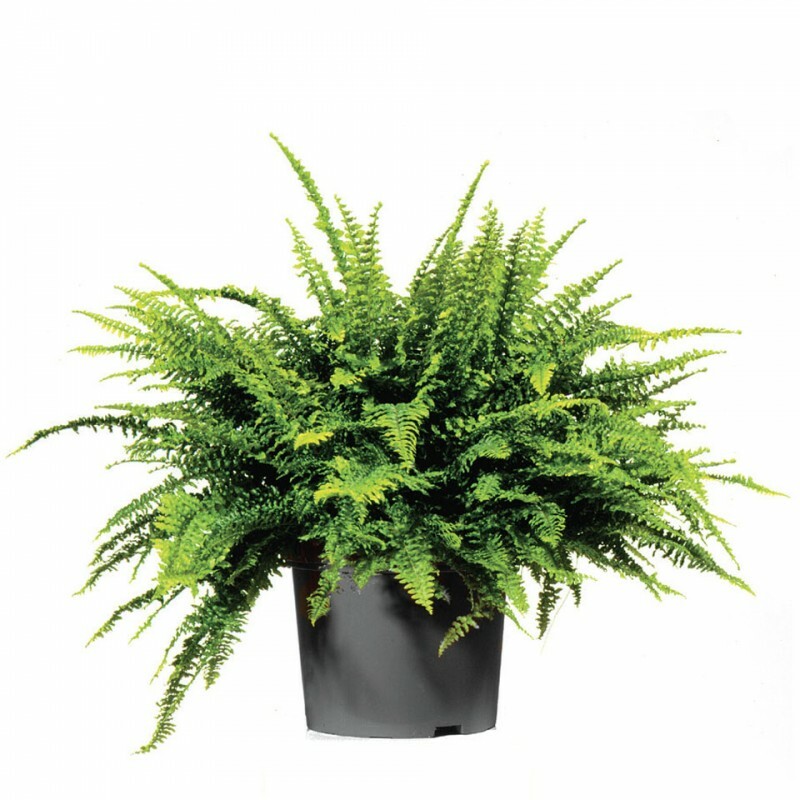 Planting Boston ferns in homes and offices help in absorbing another harmful pollutant known as xylene produced out of petroleum products and can cause harmful effects to the kidneys, lungs, heart, and nervous system. 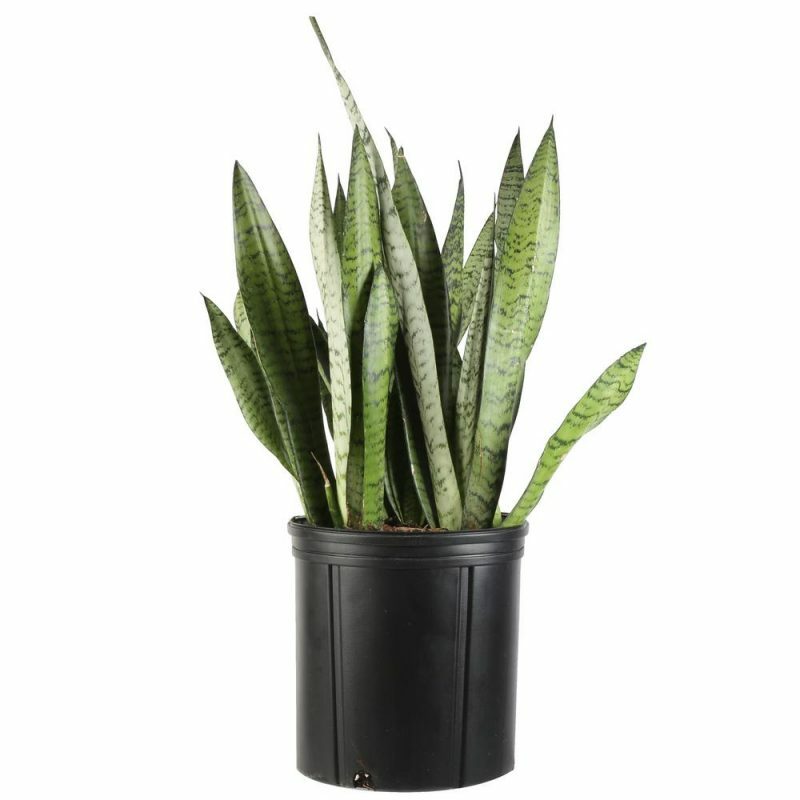 Variegated snake plant (Sansevieria Trifasciata ‘Laurentii’): This plant requires less water to survive and is grown both indoor and outdoors as a decorative plant. As per the NASA research, the plant efficiently absorbs benzene that is caused out of the wood burning, paints, glues, furniture wax, lubricants and cigarettes smoke. Benzene causes leukaemia in adults and miscarriages in pregnant woman in case they are exposed to higher concentration of benzene. This plant also has a greater efficiency of absorbing carbon dioxide and it is one of the few plants that can actually release oxygen during the nights. Spider plant (Chlorophytum Comosum): With long slender sword-like leaves this plant looks beautiful when placed in the hanging baskets on the top of the shelves and tables. 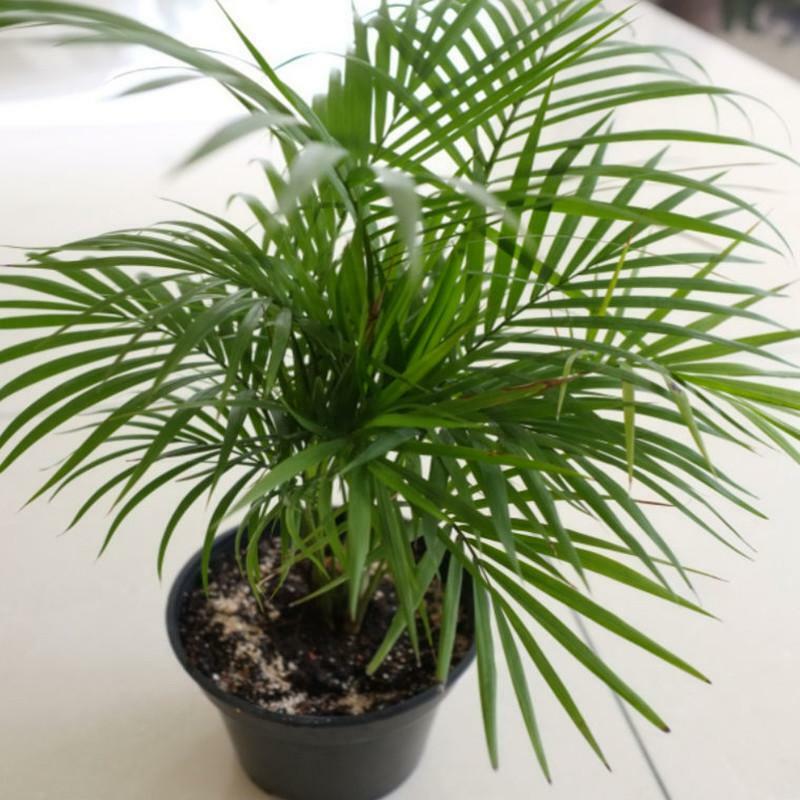 This plant is known for the production of oxygen and also purifies the air at homes and office, and absorbs carbon monoxide, formaldehyde and xylene. 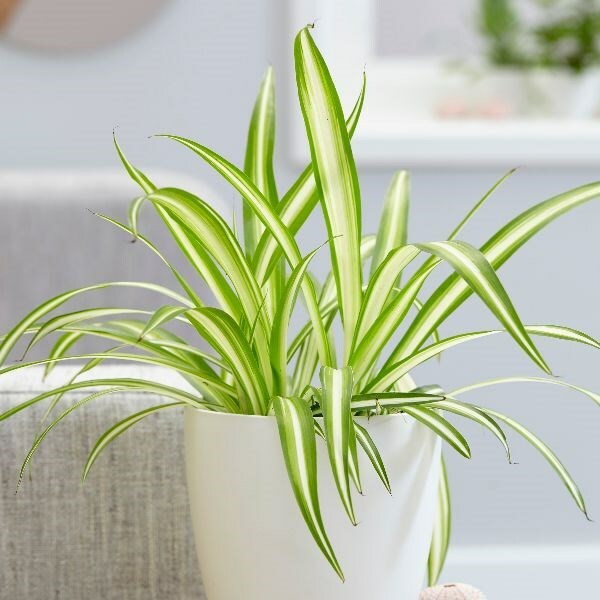 According to research, spider plants help in fostering of happy vibes, and increase productivity, decrease stress and enrich overall well-being of the person. Peace lily (Spathiphyllum ‘Mauna Loa’): The peace lily is a unique shape plant which makes it more extraordinary in its appearance. 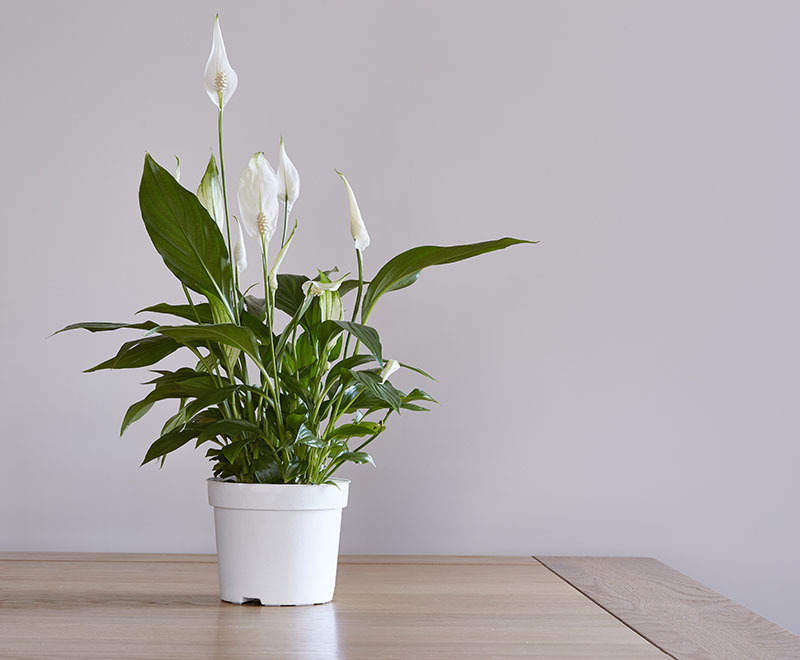 Besides an indoor beautiful houseplant, one other property of peace lily is that it purifies the indoor air. As per the studies by the NASA peace lily keeps the surrounding air clean by removing benzene and formaldehyde from the environment. Peace lily also adds beauty along with giving fresh air to the indoor environment.